Our thoughts and prayers are with the whole family! Sandy will be greatly missed as she already is. I will never forget all the memories of being a “generic kid” of Scotty and sandy. Hope, My prayers are with you at this sad time . I love you, Mother, with all my heart! I couldn’t have been BLESSED with a BETTER MOM. I’m so glad that you have made it to GLORY-LAND!!!!!!!!!!!! Sandy was an amazing woman, full of life and laughter. My fondest memory of her was an overnight trip we made to Indy with my parents. I don’t know what started it, but we got to laughing about something and giggled for the longest time. It was just what we both needed. 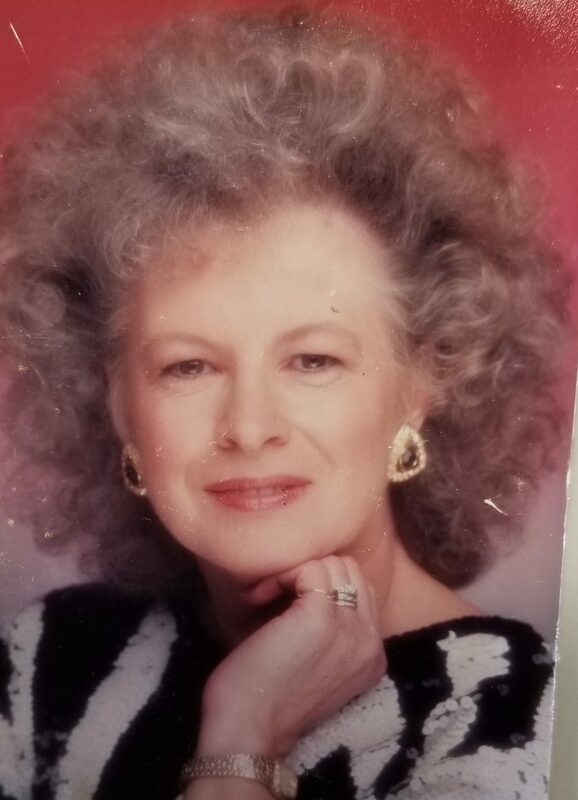 Sandra L. Calvert, 74, of Evansville, Indiana passed away August 15, 2018 in Evansville. She was born July 1, 1944 daughter of the late James “Duke” & Edith Rose (Pennel) Wilhite. She was known for being a kind and gentle soul, never having a cross word to say about anyone or anything. She loved the Lord with all her heart and always put Him first. Her and her husband, Scotty, of 58 years were members of the Calvary Temple Assemblies of God in Evansville for 23 years and have since become members at Cathedral of Praise, where Brother Scotty resides as an associate pastor. Some of her favorite past times were cooking, spending time with her family, and doing puzzles with her sisters. Her children could never figure out which was her best dish, biscuits and gravy or her homemade oatmeal. She loved her family and Christmas was her favorite holiday. She enjoyed the beauty of butterflies in the summertime, and cardinals in the winter. She is survived by her spouse, Scotty C. Calvert; children, Veronica Parsley, Donna (Jeff) McReynolds, Eddy (Lisa) Calvert, and Hope Calvert; 8 grandchildren; 12 great-grandchildren; loving nieces and nephews; and sister, Sheila Bowers. She was preceded in death by her parents; sisters, Sharon Milligan and Gerri Gray; and son-in-law, Ernie Parsley. A visitation will be held at Sunset Funeral Home Sunday, August 19, 2018 from 2 PM until 5 PM. A funeral service will be held Monday, August 20, 2018 beginning at 10 AM at Sunset Funeral Home. Interment will follow at Calvert Chapel Cemetery in Evansville.